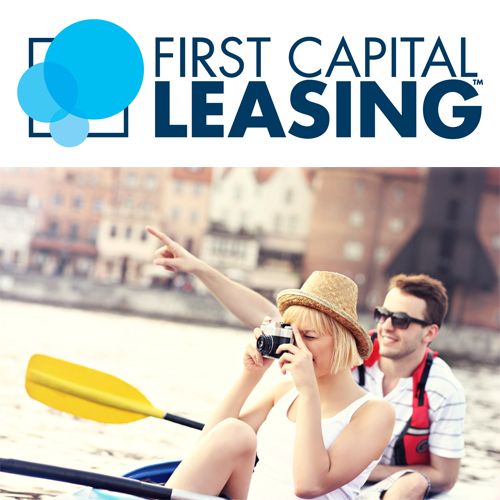 First Capital Leasing offers a 90 day no payment option so that you can purchase the gear you need today. Congratulations to Mike O’Connor. 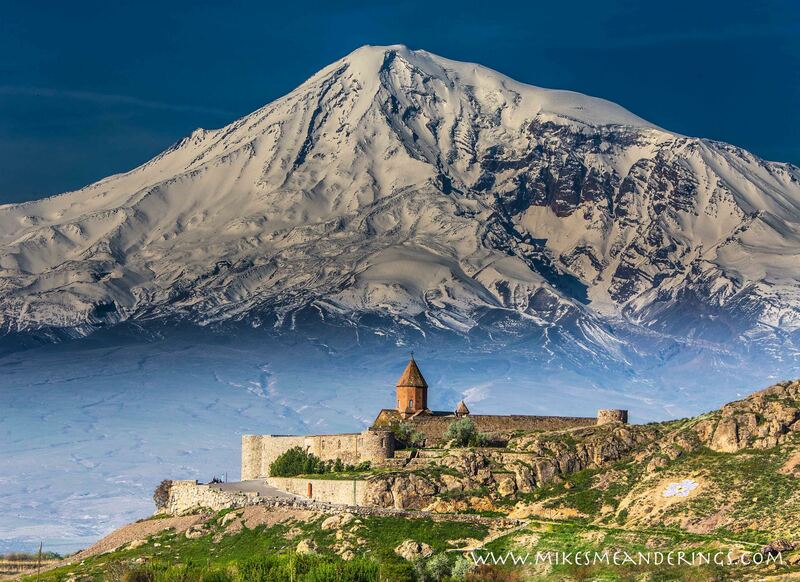 His photograph “Khor Virap Monastery with Mt Ararat in the Background” selected by Michael Melford as the winning image for Vision Travel’s Photography Contest. He was presented with a $100 gift certificate to The Camera Store at the Though the Lens of Expedition Travel Photography Seminar. 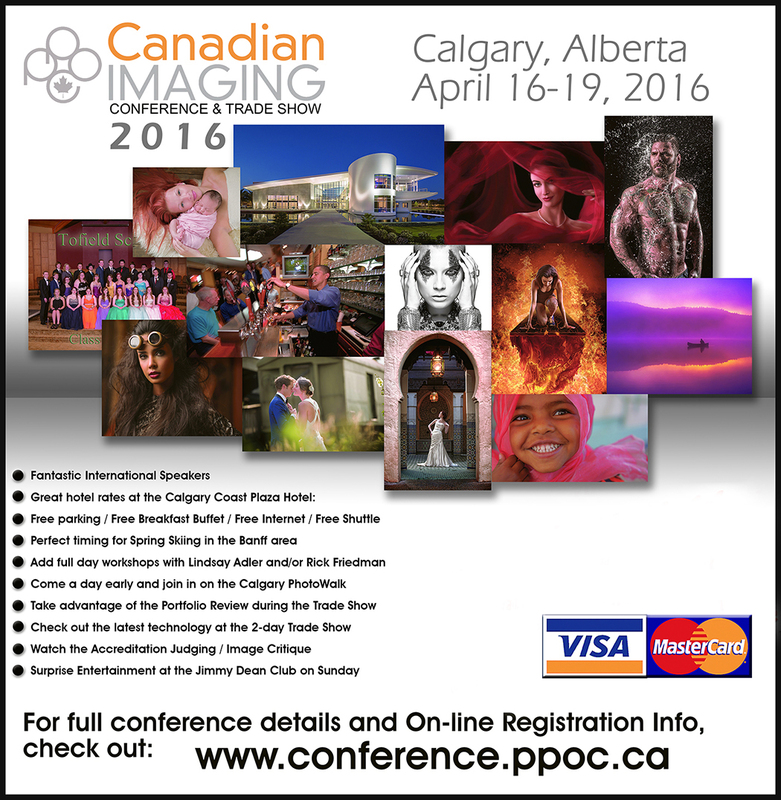 The PPOC Canadian Imaging Conference and Trade Show is Canada’s premiere event for photographers. The 2016 conference will be in Calgary at the Coast Plaza Hotel from April 16th-19th, 2016. Everyone is welcome to attend the trade show at the hotel on Sunday April 17th 1PM-5PM and Monday April 18th, 2016 11AM-2PM. Click here to download the Event Schedule. 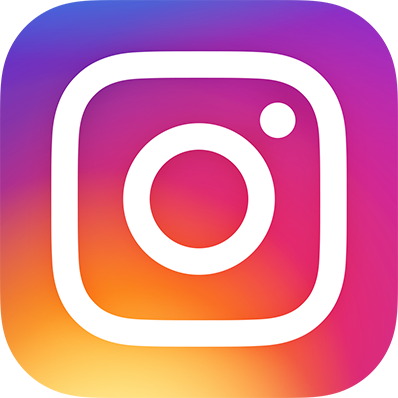 INSPIRE PROJECT YYC is a not-for-profit foundation that seeks to increase awareness and raise funds for established charities in a creative and inspiring way. 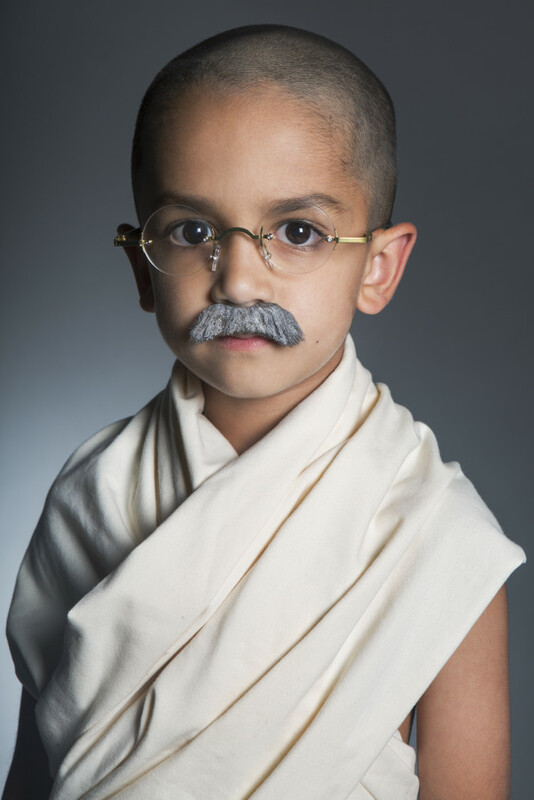 It was started by a group of Calgarian creatives supporting the fight for social justice. 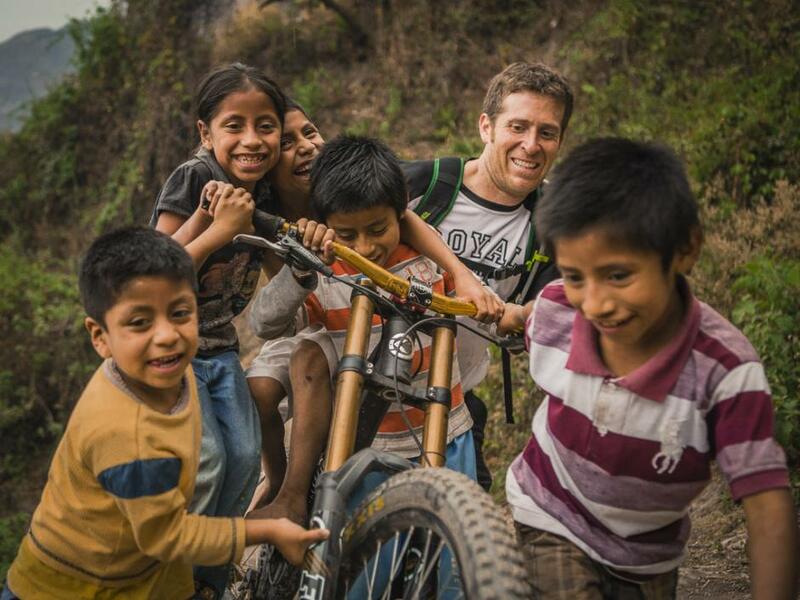 They believe in supporting organizations seeking to affect change in difficult areas.